The week of July 25th has a photo theme of "Time". I found this butterfly, dead, next to my car in the Costco parking lot. I've been trying to take a photo of a butterfly for SO long. Time is not good to butterflies. They live such short lives. Time...we think we have so much. In reality, we have so little. Make the most of the time He has given you. I seriously have not been very good at keeping up my Project 365. I'm going to do a little "catch-up". I couldn't believe the colors of the sky. Photos don't do them justice. Then, thinking of the "theme" I had to take a few photos of the sunflowers along the way. That's it for summer. Well, not really, as I have more photos of swimming but I'm going to post those later. Anyway, when one of them approached me to ask if I would be interested in donating some time to take some pictures of children with cancer I was hesitant. I didn't know if it was something I could do. Anybody that knows my history knows that I have an especially hard time with children who are suffering. So, I prayed about it. And I prayed some more. It became very, very clear that this was something I had to do. How could I NOT give pictures to families going through such hardship. 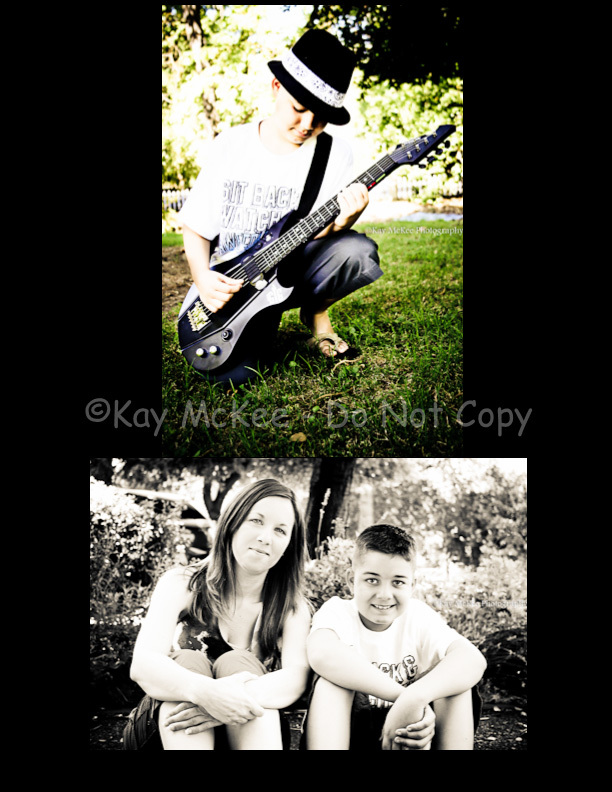 Heather Marshal at http://heathermarshallphotography.blogspot.com came up with the idea. Cherie Gilbertson and I were the other two photographers. We didn't have too many families, but we had just enough. 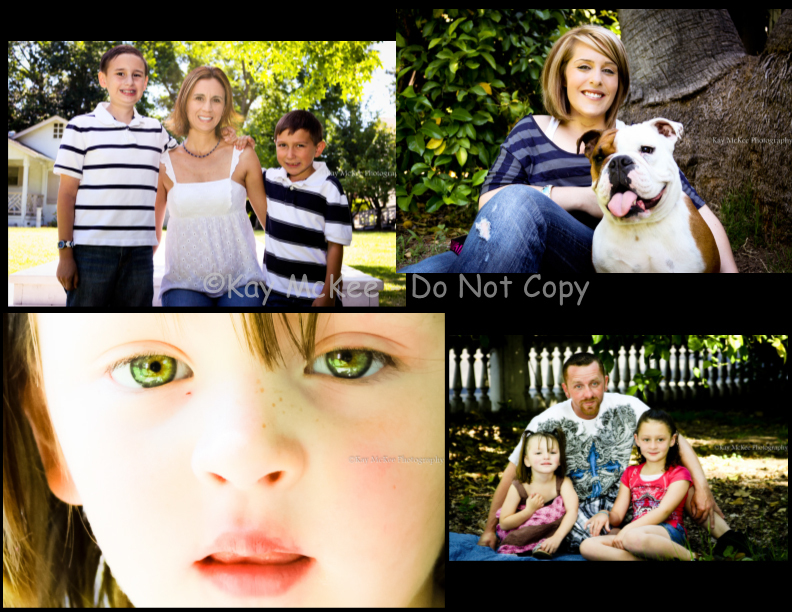 Here are some of my photos along with a little of their stories. "Dear Jesus,Thank you for today... Please help keep our friends & family safe & healthy. Please help keep the Leukemia out of my body and help all the kids at the hospital. In Jesus Name Amen...." Noah says that prayer every single night. 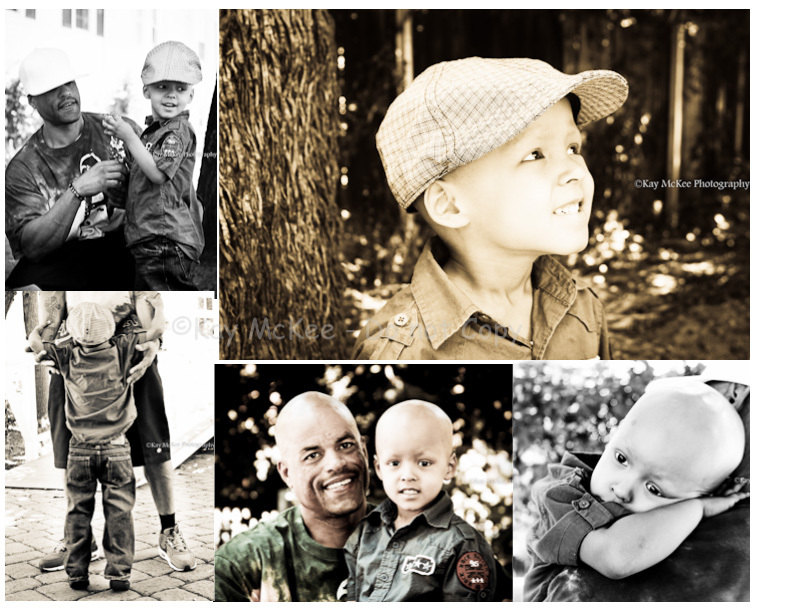 "Lil' Scotty was diagnosed with Neuroblastoma on April 1, 2011. Scotty is stage 4 high risk. He was born on April 16, 2008. Scotty is now 3 years old, and full of JOY! He likes music, sports, playing with Dad on the play ground. Scott has 3 sisters. Dominique, Jocelyn, and Mekala. Scotty has a very strong and great mother. Her name is Ceci. - Scott A. Fauber I"
Every time you see their faces....pray. Pray for Hope. Pray for the Faces, known and unknown. Pray for a Cure. Little Scotty was so tired after our photo shoot, but he kept smiling. He wanted snacks. He wanted to snuggle with his dad. He wants to grow up.